LED stick, Light up Motion Activated Led stick , radio control led stick,concert led stick,party led stick for you own design.remote control led stick customized your own logo what company name,superstar`s name,party name or event names.led flashing stick make your business more colorful and more surprise. 1.Function of LED Stick: Remote/Radio/RFID controlled led bracelet. 2.Usage: good fro parties, night bar, concert, club and so on. 3.LED stick is a very popular novelty gift for any activity! 4. Eco- friendly and Easy to take and use. 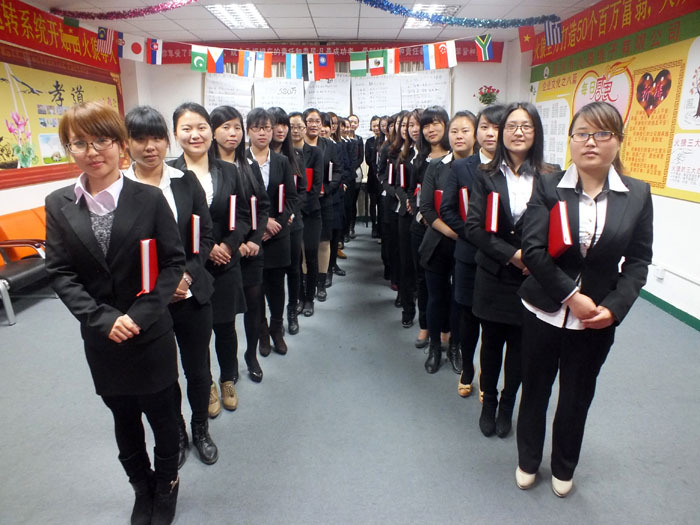 5. the top 10 supplier in Guangdong province in Led & Promotion area. 6.Concert Light Up LED stick is unisex, it’s suitable for everybody! 7.If you have a company or store, you can make your own logo on the band, which can make advertisement for your brand! 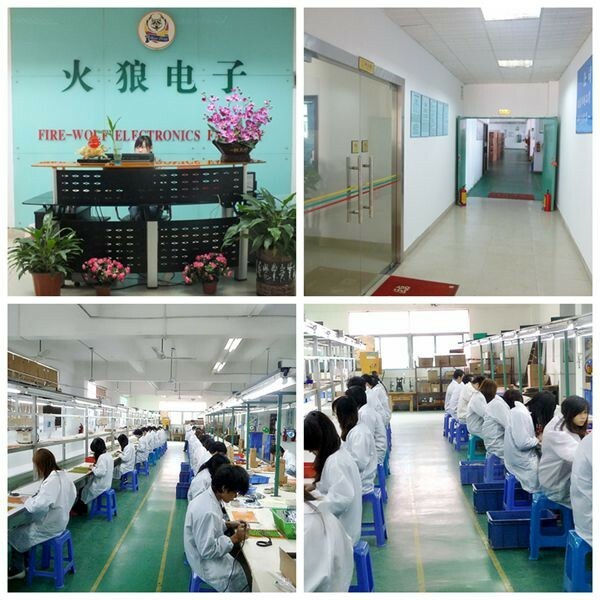 Shenzhen Fire-wolf Electronics Factory is a professional manufacturer of LED Flashing Sticks,Promotional Gifts,Concert Products,LED Flashing Glass,LED Flashing Bracelet,LED Flashing Candle,Christmas Gift,Party Gift,Celebration Gift,Flashing Colorful Ball etc advertising gifts items. What we can do is to meet our esteemed customers’ greatest satisfaction with our best service and good quality products. Our company proverb is: You place orders, and leave the rest to us! 1. Can i take a sample first to see the quality? Yes, we can provide free samples for your test. 2. 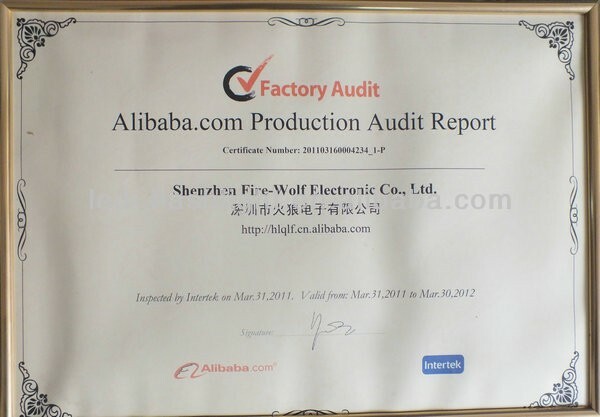 If i want to buy 1000pcs only, can i print logo on it? 3. What is your delivery time for 1000pcs? 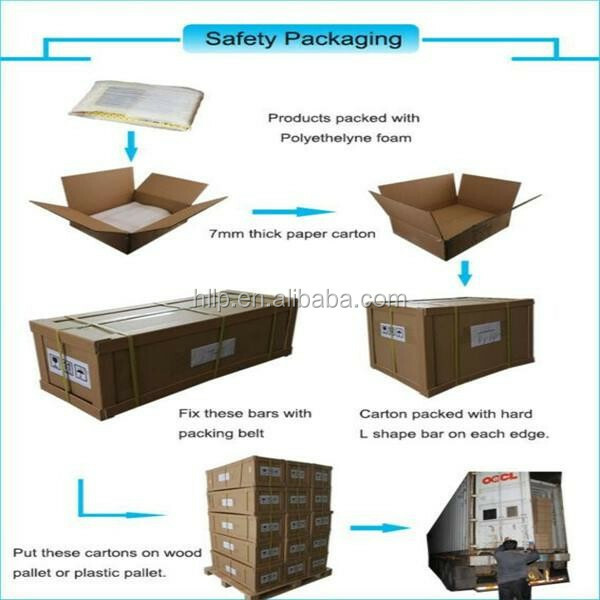 It usually take 7 days for production, and 4-5days for shipping. 4. What’s the shipping way? 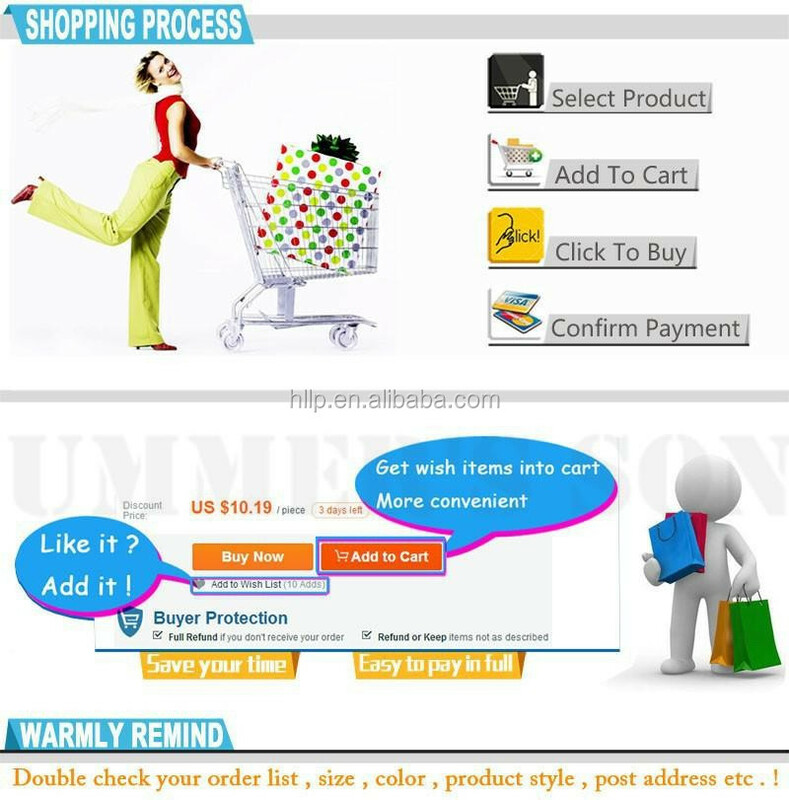 DHL, FEDEX, USP, or you can go with your own forwarder, and it is OK to pay when it arrive you. Yes, of course. And logo printing acceptable. If there any question, kindly contact me in any time.